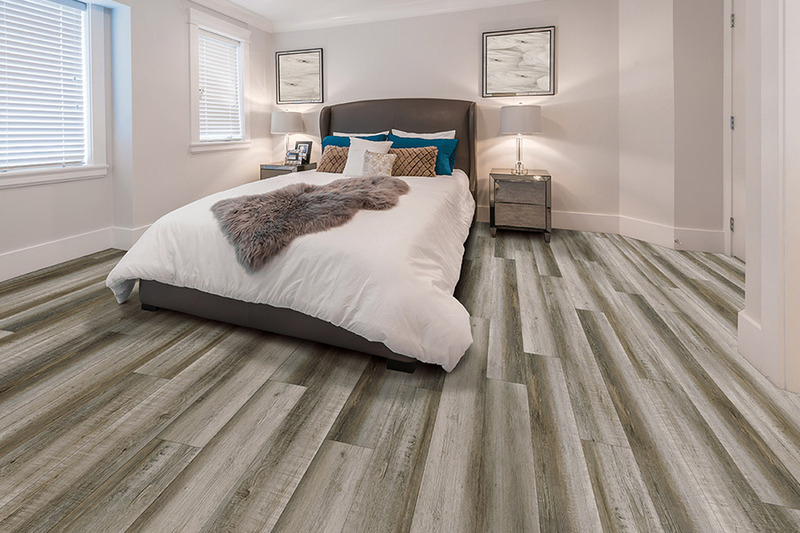 You’ve probably arrived here because you’re in the market for new flooring, and luxury vinyl flooring is an excellent choice. If, for one reason or another, you’ve avoided it in the past, we hope to give you a reason to give it a second look now. The benefits of installing this floor covering in your home will make you wonder why you waited so long to consider it. Better still, it has a life span that means you won’t have to replace it every decade, especially if you’ve chosen a quality product. Mallary Carpet & Flooring has devoted more than thirty years to making sure our customers experience 100% satisfaction with their flooring experience. Offering some of the best available materials and products, as well as professionally trained staff members, we can cover your floors as well as all your flooring needs. From our showroom in Glen Burnie, Maryland, we proudly service the areas of Glen Burnie, Anne Arundel County, Annapolis, Howard County, and Severna Park. We invite you to stop by our showroom at your convenience, where a flooring specialist will be standing by to answer all your questions. When it comes to floor coverings, there are some factors that every homeowner feels they must cover. 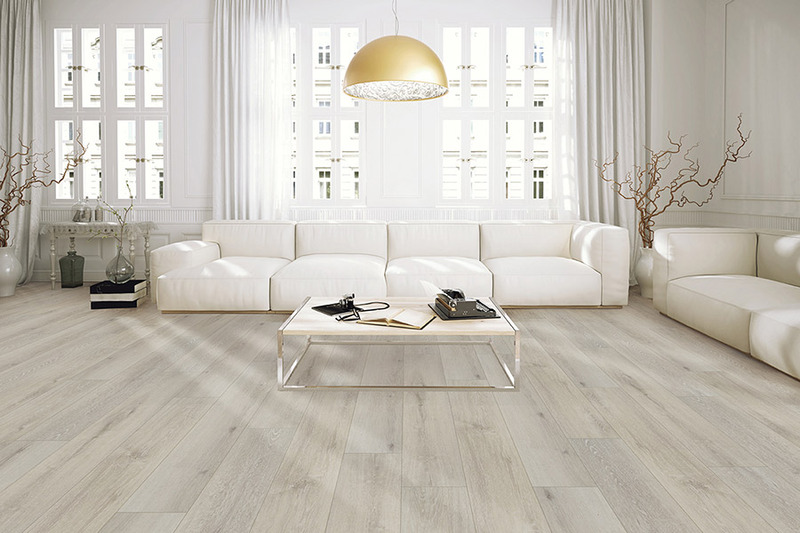 Criteria such as good looks, performance, durability, and life span, all play a major component in whether or not a flooring will work in your own home. For instance, if a flooring looks great, but doesn’t stand up well in the space you need to install it, it’s no good for you. 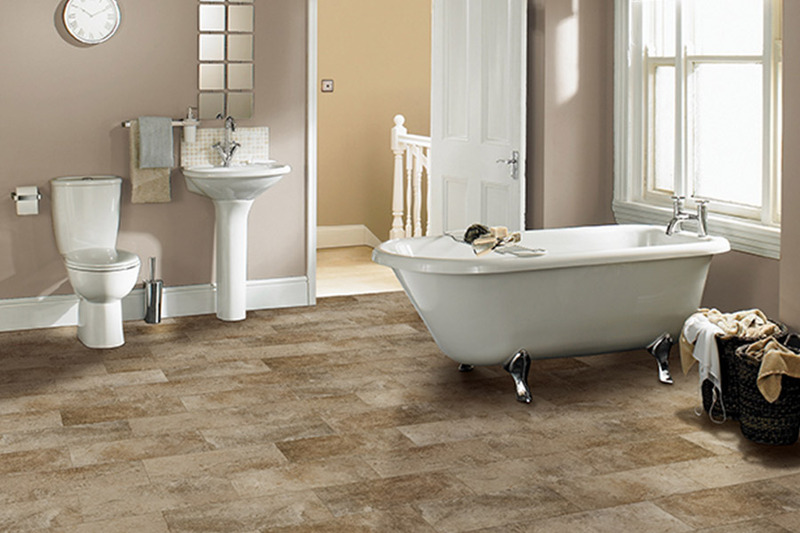 One of the key features of luxury vinyl flooring is its ability to mimic so many all-natural materials. 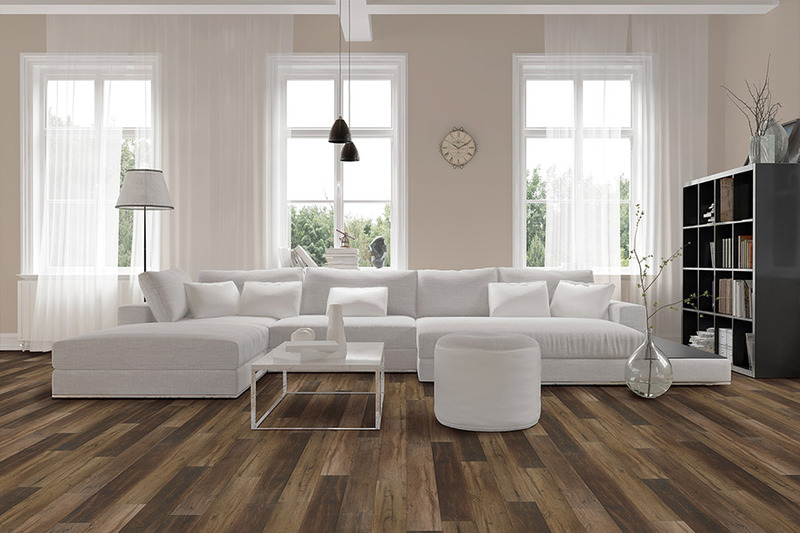 You can easily choose flooring that looks like solid hardwood, porcelain tile, slate, or marble. At the same time, it can be placed in areas that some of the natural materials cannot be installed. 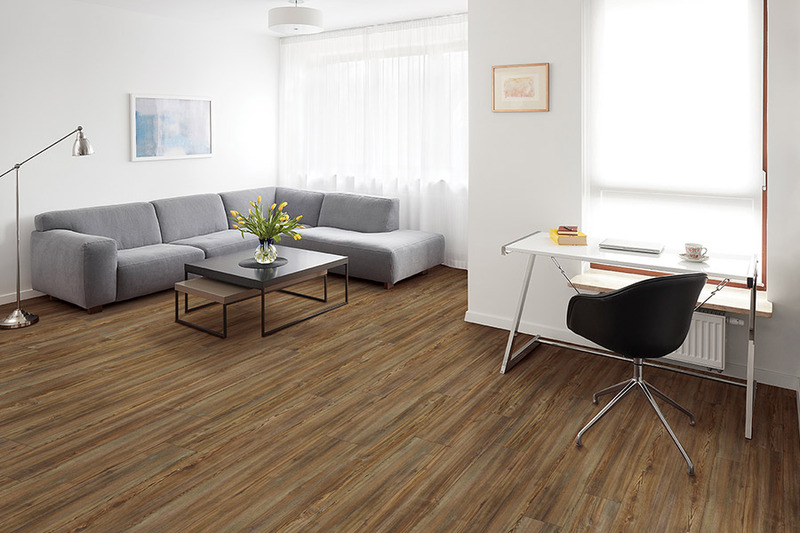 An example of this would be installing waterproof luxury vinyl flooring in your basement. 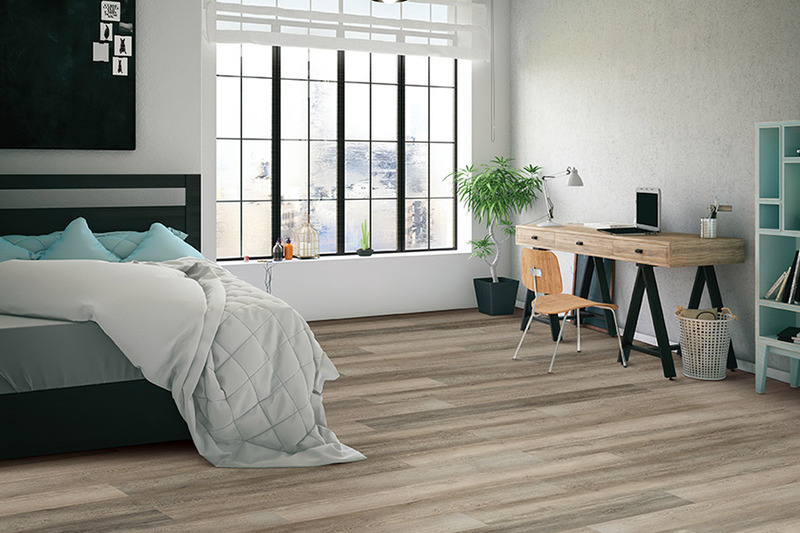 While it does not react to moisture, humidity or temperature changes the way solid wood does, it still has the same great look. Thanks to the 3D printing process that forms the design layer, that looks includes texture, graining, and even stain colors and finish options. In addition, luxury vinyl can stand up to nearly anything your household can dish out. Be sure to ask your flooring specialist about other key features of this flooring.